Director Nina Brazier is establishing herself as a leader in her field, described as a 'skilful director' by Opera Magazine, 'ingenious' by The Stage and with 'genuine music theatre sensibility' by Opera Now. Nina's current and future productions include Die Sache Makropulos at Theater Bonn as Associate Director to Christopher Alden, Dear Marie Stopes at Kings Place and East West Street at the Queen Elizabeth Hall at the Southbank Centre in London. She has joined the staff at Oper Frankfurt for seasons 2018-20 where she revived Brigitte Fassbaender’s Ariadne auf Naxos to critical acclaim, and will direct revivals of Harry's Kupfer's La Damnation de Faust among other productions. Nina trained at the Royal Academy of Dramatic Art in London, Exeter University, The Royal Court/Channel 4 Directors Scheme, The Operating Table course at the Royal Opera House, and has taken part in the Opera Europa Opera Management Course. Her productions include the world premiere of Dear Marie Stopes developed at The Barbican and performed at The Wellcome Collection in London, Così fan Tutte for Ryedale Festival Opera and Chiltern Arts Festival, the world premiere of Swan's Inlet at the Center for Contemporary Opera in New York, an ongoing world tour of Philippe Sands' East West Street which recently toured to the Berlin Konzerthaus, 92nd St Y, New York and Théâtre National de la Colline in Paris, The Winter's Tale with The Hermes Experiment developed at Aldeburgh Music and performed at Tête à Tête: The Opera Festival, the world premiere of Shahrazad at Leighton House Museum, If This is a Man at the Royal Festival Hall, Southbank Centre, Debussy & His Muse at Buxton Festival and productions for Ryedale, Montauban, Lammermuir, Tête à Tête and Stockholm Interplay Festivals. 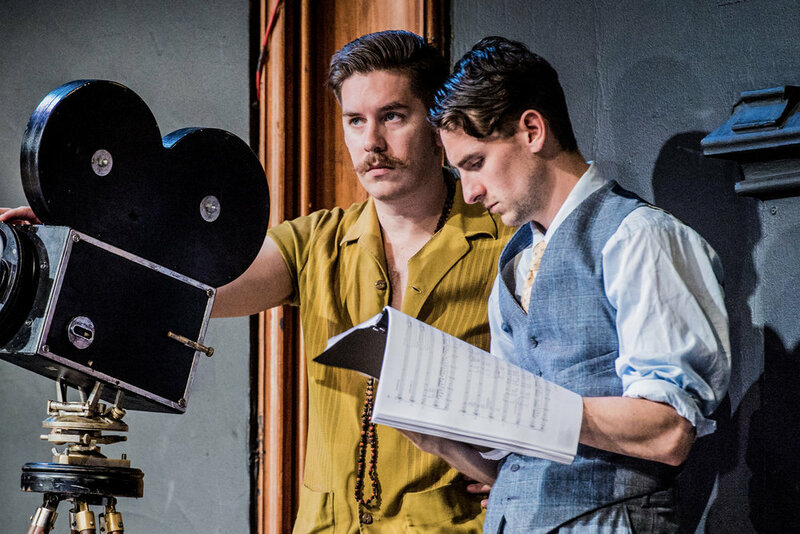 Her Ryedale Festival production of The Magic Flute, and her double bill of Spilt Milk & Trouble in Tahiti at the Arcola Theatre were both Time Out Critic's Choice. She has acted as a visiting director at the Royal College of Music, the Italian Opera Summer School, Guildhall School of Music & Drama and Birkbeck University. Nina has previously worked as a visiting Staff Director for opera houses in Europe including the Royal Opera House, London, the Bayerische Staatsoper, Staatstheater Darmstadt, English National Opera, Welsh National Opera and Opera North. 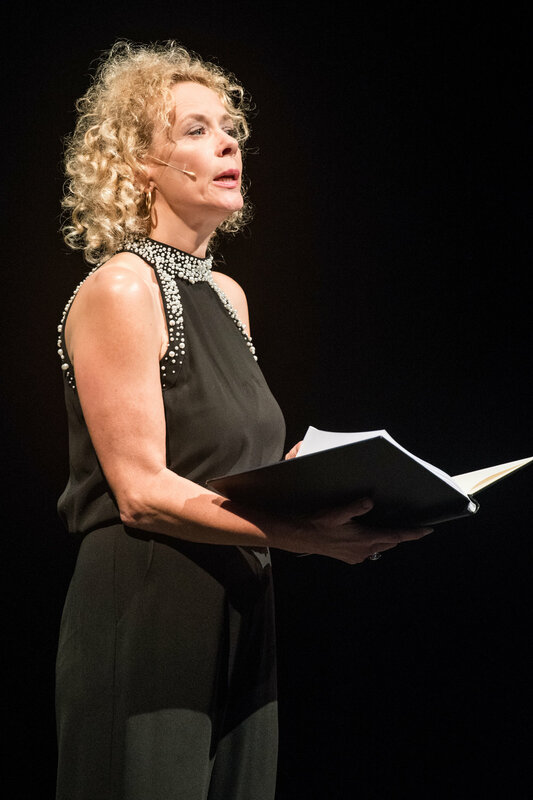 Outside of her operatic work, Nina is joint head of the English Language Committee for Eurodram, the European network for drama in translation.